St. Patrick’s Day is just around the corner! It’s time for rainbows. leprechauns, pots of gold, and good luck! 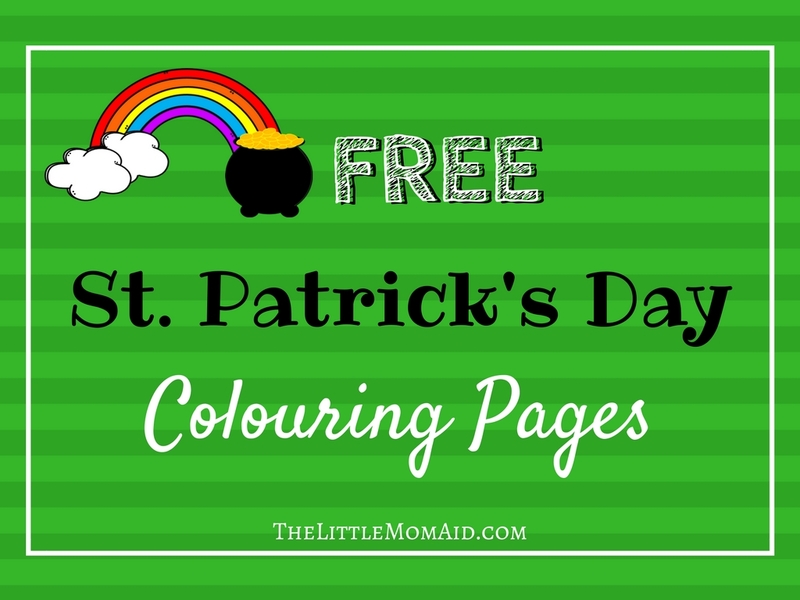 I’m sharing with you some fun St Patrick’s Day colouring pages that will keep the kids busy! My daughter had fun coloring and scribbling on them. Celebrate St. Patrick’s Day with your little one with these free colouring pages. You can get your free copy by downloading St. Patrick’s Day Colouring Pages.